 In 1974, the International Association of Bomb Technicians and Investigators (IABTI) began representing the international professional community of Bomb Technicians and Post Blast Investigators working in law enforcement, public safety and the military. 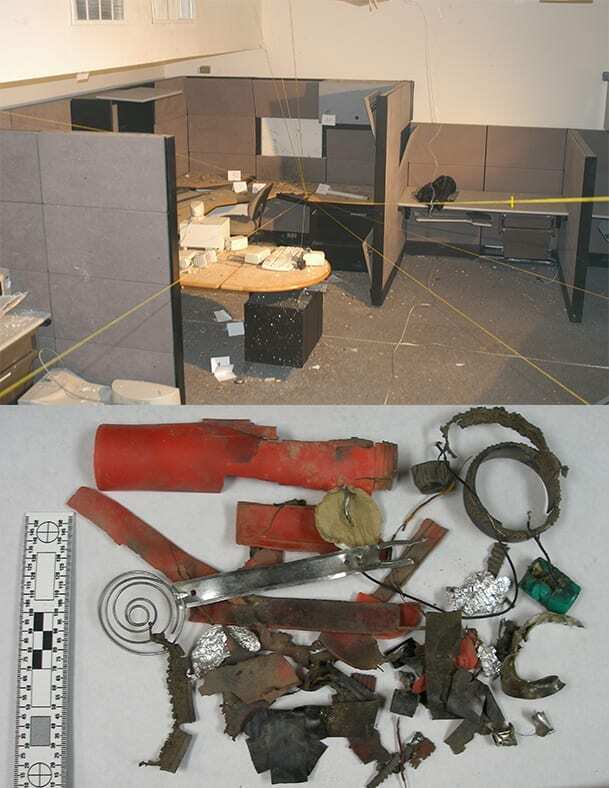 The community of criminal post blast investigations has lacked guidelines on the necessary knowledge and skills, which the community believes, are necessary for a professional post blast investigator. This document describes these competencies and introduces the IABTI professional Certified Post Blast Investigator (CIPBI) program. The purpose for the CIPBI standard is to specify the minimum critical competencies for service as a Certified Post Blast Investigator (CIPBI) within the International Association of Bomb Technicians and Investigators (IABTI). It is not our intent to restrict any jurisdiction from exceeding these minimum requirements or override their organizations policies, standards or governmental law or regulations. This program describes the competencies expected of an individual in order, to carry out that duty; however, they are not intended to measure a level of knowledge as compared to other professionals within this community. You have the knowledge. Show your certification! Practical Bomb Scene Investigations, second edition by James T. Thurman, CRC Press 2011. Practical Crime Scene Processing and Investigation, second edition by Ross M. Gardner, CRC Press 2012. 1. Have a minimum of 3 years’ experience in a position with responsibility to investigate, analyze, and/or reconstruct post blast explosive crime scenes, events or devices. The term investigation includes both criminal (Law Enforcement) Investigations and Weapons/Explosive Ordnance Intelligence Investigations. Any applicant who has retired from active qualifying service, but who is currently working as an instructor or investigator for a government, state, local, or scholastic entity may apply. For those who have retired, the application must be received prior to five years from the date of retirement. All Applicants for certification shall submit documentation of work experience and training as determined by the certification program committee. Additionally, Non-members must submit two letters of endorsement. These endorsements are required from the applicant’s employer/supervisor and/or persons who have knowledge of the applicant’s experience and a position as a practitioner in the field of Post Blast Investigations as described in this manual. 2. Have completed a minimum of 200 hours of post blast investigator certification committee approved training in post blast related courses. Have completed a minimum of one (1) 40 hour post blast investigations training course which includes at least one practical hands-on exorcise involving the documentation, collection and preservation of a post blast crime scene, reconstruction of a post blast device, and presentation of the event. Have completed a minimum (cumulative) 40 hour course of training in criminal investigations/intelligence. The Post Blast Certification Committee, on request, will consider other topics. 3. Applicant will fill out the CIPBI application and sign ALL required signature lines. By submitting your payment, you acknowledge all requirements of the application to include the Code of Conduct and truthfulness of you application. Scan copies of all certificates, transcripts or letters and send to the International Business Office (IBO). 4. An application fee of $150.00 for IABTI members or $350.00 for non members must be paid at the time of application. 5. Once your application has been reviewed and accepted, you will be given information on how and where to take the exam. 6. Comprehensive, Proctored Examination: A “closed book” examination that is based on the requisite skills and knowledge sets within the CIPBI guidelines. A passing score of 80% or above must be achieved to successfully pass the exam. The applicant will be allowed 3 hours to complete a 200 question exam. The test will be created from the following publication. 7. If the applicant fails the examination, the applicant will be allowed to retest after six (6) months and within twelve (12) months. If the twelve (12) months pass without retaking the exam then the applicant must start the process over to include the application fee. 8. When the applicant completes the process and passes the written examination, the certification will be good for five (5) years. The applicant must continue to be a member of IABTI in good standing. During the five (5) years the applicant must attend two hundred (200) hours (total) of post blast investigations related training. Have authored or coauthored an article on some aspect of post blast investigations and submit it to the CIPBI committee for review. The committee will publish in the Detonator or request a presentation at an RTC or ITC. 10. Non-member applicants for certification must submit two letters of endorsement. Endorsements are required from the applicant’s employer/supervisor and/or persons who have knowledge of the applicant’s experience and position as a practitioner in the field of Post Blast Investigations as described by the IABTI Certification Program Operations Manual. Chairman: Danny R. Waltenbaugh Jr.